Knightdale, N.C. | Things to Do in Knightdale, N.C.
For those seeking a welcoming, youthful culture, Knightdale, located just nine miles from downtown Raleigh at the crossroads of I-540 and U.S. 264, is an up-and-coming city with a palpable energy fueled by the optimism and intellect of a young population. 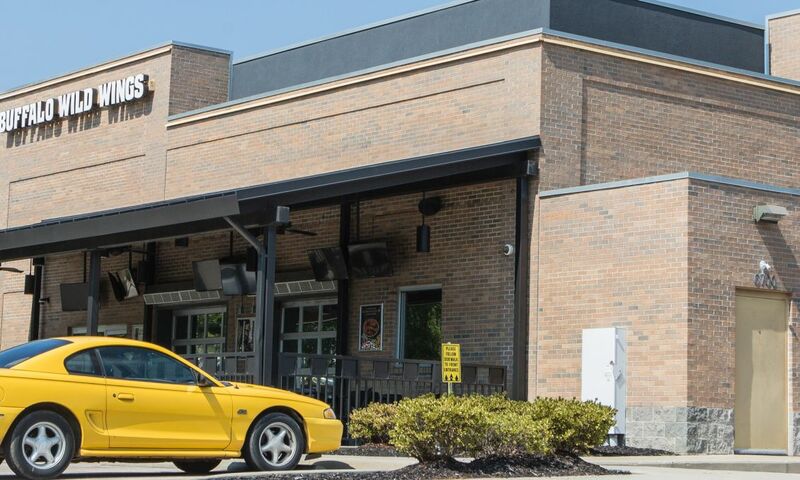 Knightdale boasts numerous parks and trails for the active-minded and small craft breweries for adults who enjoy locally-made beers. 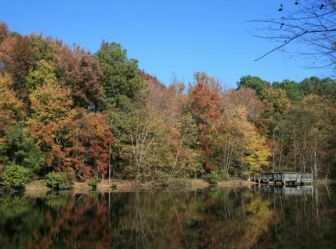 The town is home to the Knightdale Environmental Education Park, certified as a Backyard Habitat by the National Wildlife Federation. Grab your friends and a football and head to the park for a day of athletic fun, or surprise your significant other with a romantic walk through the woods. 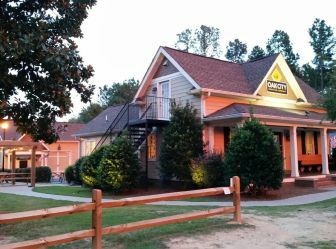 Those seeking a cold beverage after a long day of outdoor activities can check out Oak City Brewing Company, a tap house, beer garden and future nano brewery located in historic downtown Knightdale. 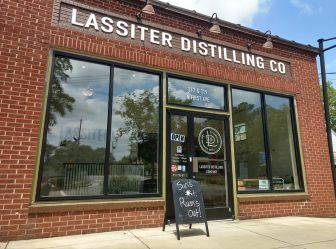 Local spirits are also plentiful at Lassiter Distilling Company, where visitors can tour the facility and taste its delicious, full-flavored flagship rum. 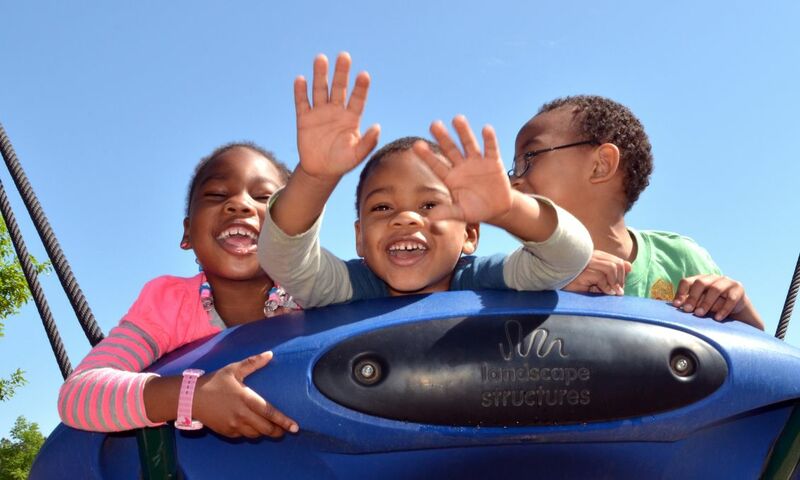 Those traveling with children can visit Knightdale Station Park, a beautiful, centrally-located playground with two paved walking trails, athletic fields and an amphitheater. 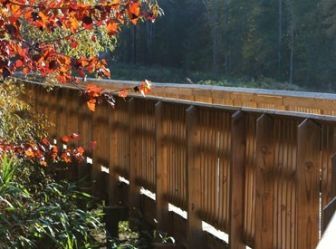 Runners and walkers will love the views along the Mingo Creek Park & Trail, which connects to the Neuse River Trail with a combination of boardwalk and paved sections. 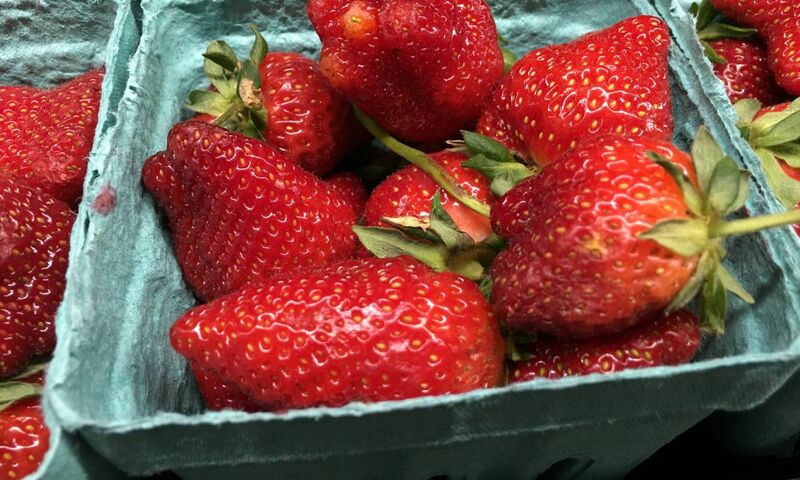 The Knightdale Farmers Market is also a great option for those who wish to soak in the local flavor and native culture of Knightdale. 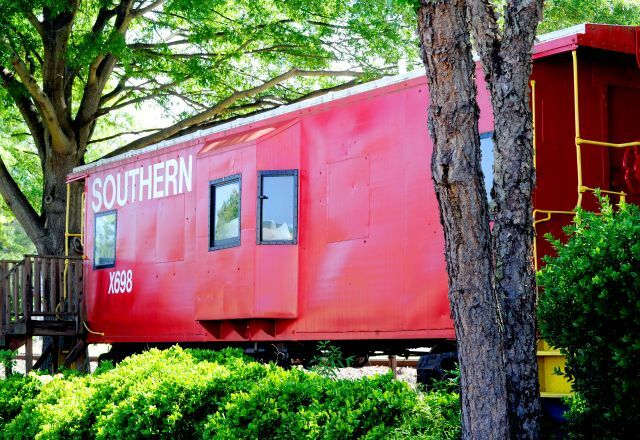 Located at Knightdale Station and open from May through Oct., the Farmers Market regularly features live entertainment, food truck rodeos and a variety of family activities. 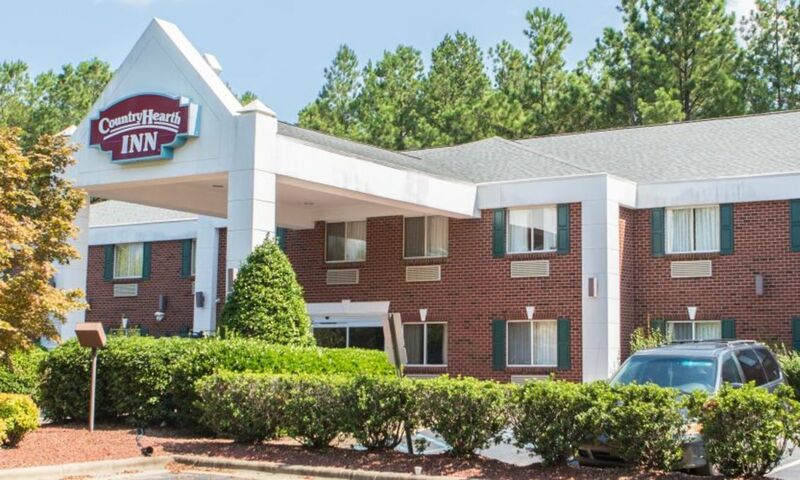 No matter what time of the year you choose to visit, Knightdale promises a friendly, fun and fulfilling adventure.